“American Engineering Testing (AET), a leader in the fields of geotechnical, environmental, materials and forensic engineering, is pleased to announce the promotion of Andrew J. Walters, P.E. 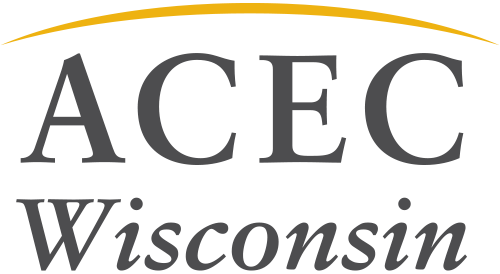 to Manager the Wausau and Green Bay, Wisconsin AET offices. Alongside providing geotechnical investigations and engineering services to our clients, Mr. Walters will focus on enhancing project delivery and building stronger client relationships throughout Wisconsin. Mr. Walters has over twelve years of experience in geotechnical engineering, construction materials testing and construction oversight. His experience in providing fieldwork services on both construction materials and geotechnical projects brings a unique perspective and insight to his project management and continued leadership within AET. Mr. Walters has provided project materials testing management and geotechnical engineering services on projects such as the Wausau Tower Expansion and Lambeau Field Redevelopment and has served as a key resource on a variety of Canadian National Railroad bridges across the state of Wisconsin.